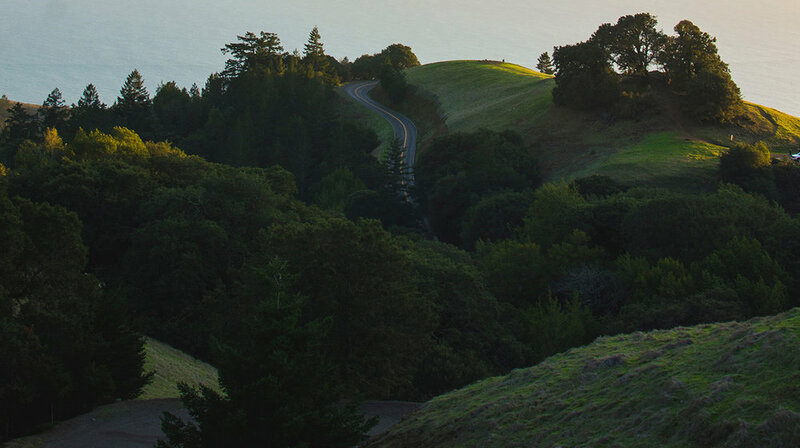 The Marin County Estate Planning Council is an interdisciplinary organization for professionals involved in estate planning. The Council strives to promote knowledge and interest in estate planning and related subjects, to provide a forum where estate planning professionals may exchange views and become better acquainted with one another and their work, to foster intelligent cooperation, and to promote a better understanding of how the work of each relates to that of the other. We hold five bi-monthly meetings per year. View the schedule and the topics. MCEPC members include professionals in the following categories: accountants, attorneys, charitable planners, fiduciaries, financial planners, investment advisors, and insurance.